A proposal had been presented for Parliament approval by the Minister of Public Enterprise, Kandyan Heritage and Kandy Development and Leader of the House of Parliament, Lakshman Kiriella to increase the number of ministerial portfolios, stating that the United National Party (UNP), who has the majority seats in parliament, has formed a national government. 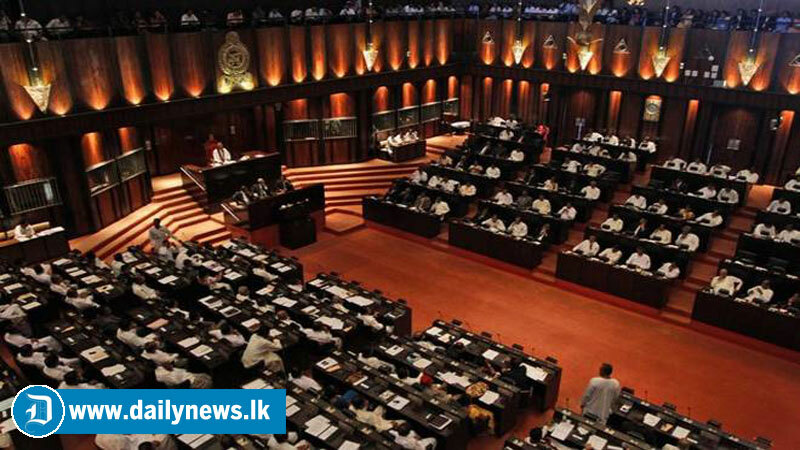 He pointed out that in terms of Article 46(4) of the Constitution of Sri Lanka, the number of Ministers in the Cabinet shall not exceed 48 and the number of non-Cabinet Ministers and Deputy Ministers shall not exceed 45. The proposal was handed over by Kiriella to the Secretary-General of Parliament for necessary action to be presented for Parliamentary approval.